Todd, db, and special guest Michael Babischkin took some time to talk about the MINI Crossover Concept and gave a very kind mention of my analysis from last week. Thanks, gentlemen. Their discussion of the concept turned out to be very interesting, which is no surprise. 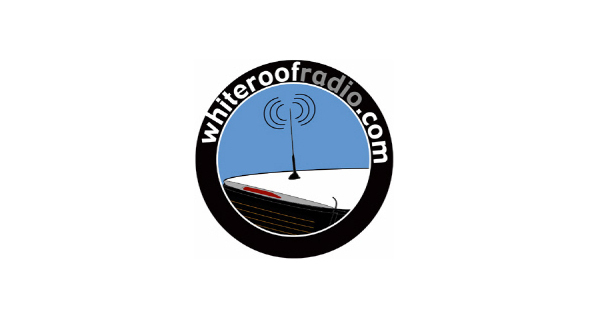 WRR is always a fine program worth a listen. db’s comparison to the Infinity FX on looks and Todd’s likening to the Scion xA/xD on concept were very good observations. Likewise the comparison to the Subaru Outback is a really good analog to what this car will end up being, I think. The Outback has a very loyal fan base, so something similar in a smaller package could really be a big hit. I think it’s very interesting that neither Michael nor db think that the Crossover Concept looks like a MINI. Though I definitely see the Infinity FX resemblance in the headlights and arse-lines, the front end of this concept, especially head-on, looks more like the classic Mini than even my R53 does in my opinion. I’m very curious to see how they further MINI-it-up in the production model. Michael asked about target demographic and vehicle competition — “who is this car aimed at? Are they going for Ford Edge shoppers?” But as Todd points out, current MINI shoppers are cross-shopping all manner of things. Where the discussion ultimately turns — and where I whole-heartedly agree — is that the current MINI is premium and emotionally charged in a way few other cars are. There are plenty of other small, economical vehicles and definitely plenty of crossover SUVs, but very few cars with MINI’s mix of features, quality, performance, and style mojo. If this car comes to embody that, which I think it will, then there will be little doubt of its heritage. Great discussion guys. Thanks for the mention Nathaniel! I could see the R60 becoming like the Outback, which would put it into a VERY loyal constituency – they aren’t called Lez-barus for nothing. Kidding aside, if you ever get to Lake Tahoe, half the passenger cars seem to be Subaru all-wheelers, and the other half the same type of offering from other marques. My only fear is a crossover that becomes like the others, mindlessly designed hunchbacked station wagons with no real reason for existing other than to display the company’s shortcomings. I hate to say it, but if it becomes a hit and breaks out of the niche, it could be a better seller than other MINI models.